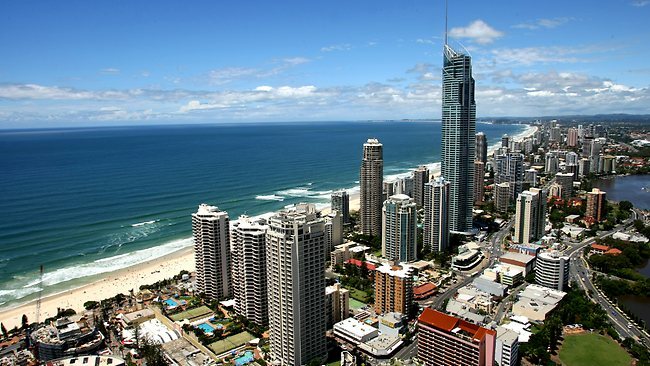 We already gave you 4 fun ideas on how to spend your day while you’re visiting the Gold Coast. In case you missed that post, that was part 1 and you can find it here. 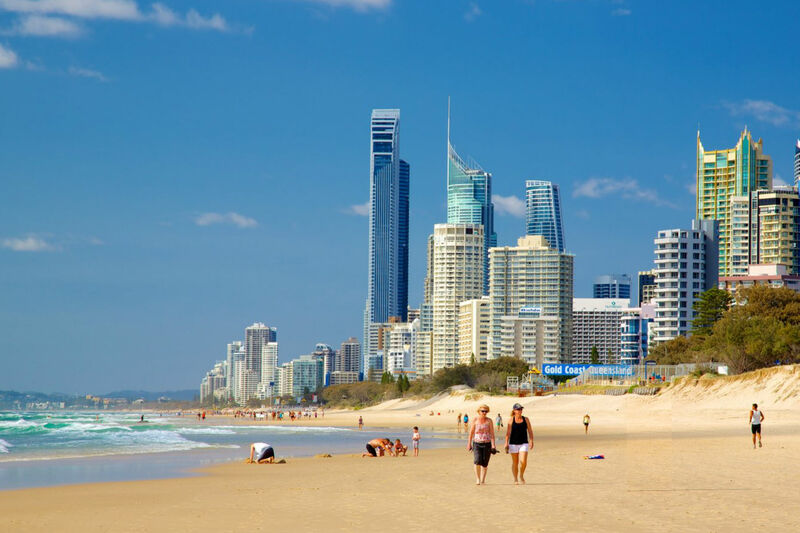 Since we cannot get enough of giving you really solid ideas, we bring you more suggestions on places to visit, foods to eat, and things to do to make you want to come back to the Gold Coast for more. SkyPoint sits up top the Q1 building. Specifically, it’s located on the 77th and 78th floor of the architectural giant. The top of building, itself, is the highest point above the Gold Coast and with a 360 degree view of everything, it is no surprise that the place is considered as a must-visit. FUN FACT: The Q1 building is taller than the Chrysler building in the Big Apple. So here’s idea #5 for you. It’s plainly obvious that SkyPoint is a great place to visit. You’d want to know that it’s also a great place to eat and chill at. SkyPoint has both a bar and a cafe. They serve breakfast and they also have all day dining dishes. 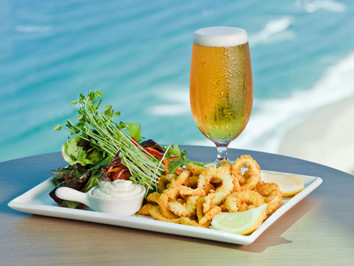 Aside from that, visitors can choose from extensive beer and wine menu. All of these while soaking up the best view of the Gold Coast. Not bad, ey? If you’re not the type to just drink, dine and chill, you could go on an energy adventure doing the SkyPoint climb. You don’t really need to climb that long because you will be starting on the 77th floor, where SkyPoint is. You’ll then be geared up so you’re safe and ready to climb the stairs to the platform located at the very top, approximately 270 meters above sea level. Is that exhilarating enough for you? 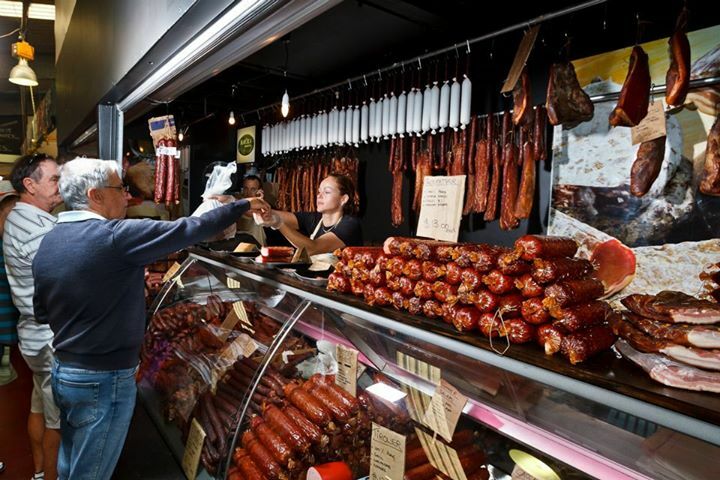 For this experience, you will be needing very comfortable shoes and a whole lot of energy because at Carrara Markets, there’s going to be a whole lot of shopping and walking with 10 acres of indoor and outdoor shops and stalls. There’s a variety of spots to visit and that includes two new attractions: Luke’s Reptile Kingdom and King Tutt’s Putt Putt. You’ll be able to see fashion stalls, fruit and veggie stalls, cafes, and there’s also a deli! Your entire family is going to have loads of fun in the Carrara Markets. 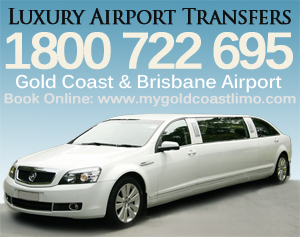 Here’s a great ideas for first time visitors to the Gold Coast. When you’re at (or near) Surfer’s Paradise, look up a company called Aqauduck. They are a land and water tour company. What’s so special? 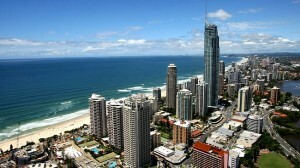 Well, you don’t need to transfer to a boat after going around the streets of Surfer’s Paradise. The vehicle that you will be riding is amphibian meaning that it can cruise on water as well as it rides on land. Cool isn’t it? Yeah, we know that the previous ideas are really energy consuming so we thought that we would make the last one a bit more mellow. If you’re aim is to get away from all of the hustle and bustle, you may want to check out Gwinganna Lifestyle Retreat. If that place won’t relax you, we don’t know what will. You can get a stress relieving massage, you can dig in on healthy cuisine, take a hike, exercise and etc. It’s great place to unwind, refresh and revitalize, especially since it’s surrounded with nature. Aaah! Can you smell that fresh mountain air?